I believe that saltwater fly-fishing for bass enhances our awareness of all the things we experience whilst pursuing the fish. Catching the fish on the fly is often about the places where and when, but its also about much more; its about being immersed in the things we sense on the way, there and back. The good moments, the fun, the challenges we face, the learning, and the environments within which we find ourselves reaching further, always trying. Lets not forget the research, the weather and sometimes too its the company we keep! All of these things create the memories, the inspiration the awareness and some of the understanding we now have that the pursuit of the fish and the pace of the fly-fishing coast has given us. Often leaving us transformed in ways we could have never anticipated. Bass fishing in Ireland has given me many special moments, some of incredible and unforgettable shared miraculous grace, others that are both very personally remote and at times inexplicable but all are of great joy. For some time, since as early as 2003 in fact, I have been working as a Bass Fishing Guide on the Wexford and Irish coast. You can find some of those amazing years (archived from my old workhorse blog of ten years ) Here My name is Jim Hendrick and I have been lucky to have fished for bass since boyhood. It seems the fish have always moved into and out of my life in mysterious ways for more than forty years and looks like they will continue to do so, but recently I have had to change my life a little, again! The change in my fishing life was borne of circumstances beyond my control and beyond the parameters of how I felt I could run my bass angling guiding business. I will no longer continue to guide for bass and seatrout fishing for many reasons but I am happy now to mostly spend my time on the coast with personal saltwater fly fishing in mind. 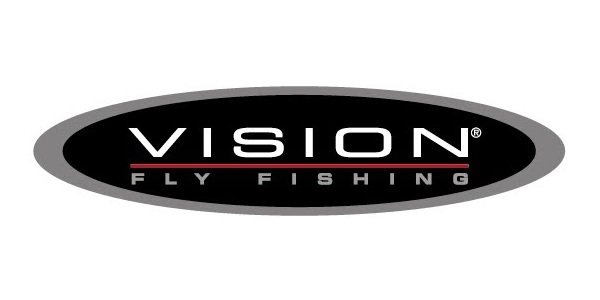 This decision has not been easy, but at this time there are simply too many circumstances and aspects that currently exist in Irish bass fishing that make the change one that I am very happy to have made. This change has also allowed me time for considerable reflection. After more than twelve years of freedom to personally build and evolve through something worthwhile as a bass fishing guide was given to me by two people at the center of my life. This freedom was way beyond any normal sense of ‘value’. I was free to contemplate the rise of a tide over a location, free to rise from a warm bed at 02:00 hrs to bring people from around the world onto the coast to fish for bass, free to watch a breeze arrive across a mirrored sea. Free from the constraints of 9 to 5, ‘time’, mostly had no consequence unless it was connected to a tide or arrival of weather fronts or departure of customer or season. I have time now to contemplate the consequences and meaning of such generosity. Today I don’t have that same freedom but my anticipation of being on the coast to fish when I can is even more heightened, more valuable, more significant. Time cannot be wasted and I am more eager, more interested more challenged by my personal fishing than I have been in a long time. I don’t regret not having that same freedom, I have been lucky beyond belief, worked hard, created luck,struggled, laughed, cried, failed, lost, learned, understood, witnessed and grew. I bring this with me now to my life, my family, my new work and more than anything to my new found re-discovered personal bass fishing. 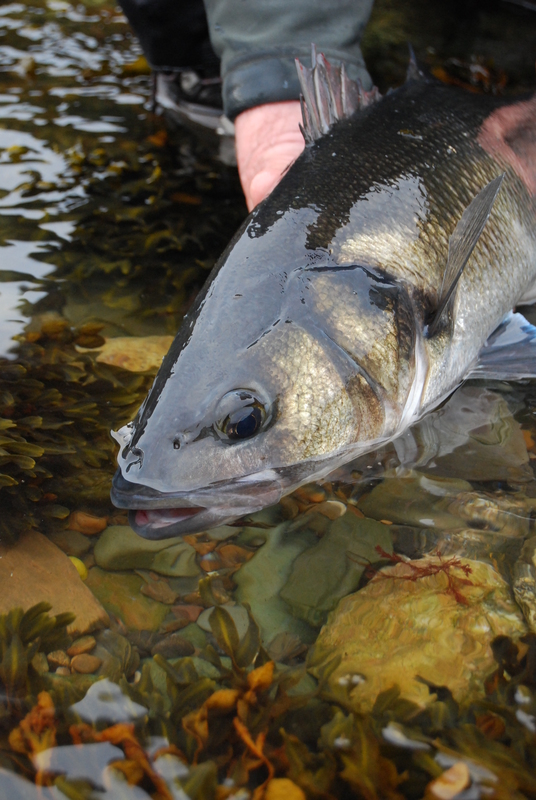 The Irish coast, bass and bass fishing will always remain a large part of what I do and who I am. My main interests in bass fishing (apart from actual fishing) now lie in working slowly on Thirtyards largely as an accompaniment to a plan for a book. A book based in the bass fishing that I have encountered on the coast of Ireland whilst both fly and lure fishing. Thirtyards is a personal project largely about bass fishing with the fly. It is still mostly a work in progress, a vehicle, a place, a companion perhaps. 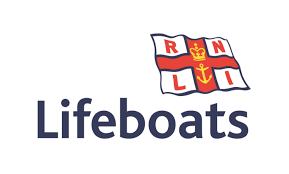 I anticipate the site coming slowly into existence over the next few years and it will include many things, a sense of some of my guiding days, the possible Tourism potential behind the development of a service like saltwater guiding in Ireland, the things I have seen and learned. There’s no doubt that the many customer interactions, fishing days and magic moments, especially those of the twelve years spent self-employed and working as a full time bass fishing guide have been tremendous. At times these days were beyond anything I could have ever imagined, both good and bad. They will find themselves on here too. You may have already found some of these ramblings and extracts and perhaps the start of the coming together of the book here on the Coastal Blog page. 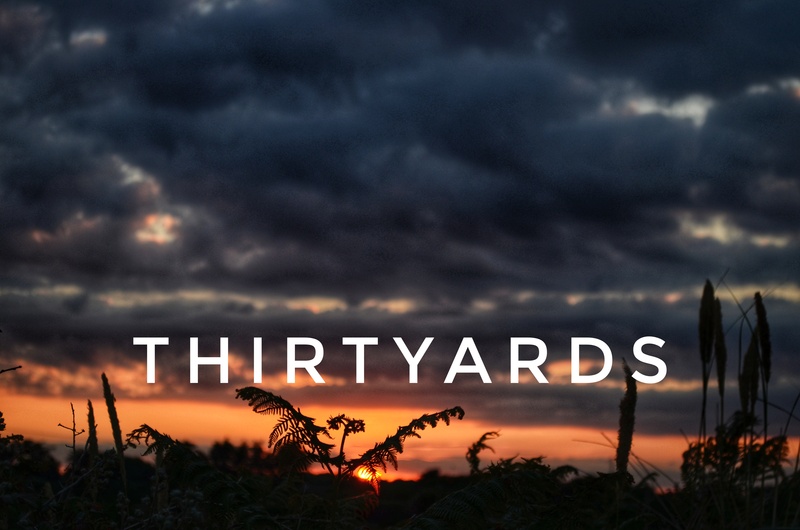 Thirtyards is ultimately about a planned attempt to create something but its also about time and place rather than distance cast or numbers caught or a ‘how to’ or a barrage of gear… at this time an unmeasured bass fishing universe of experience exists inside my mind. I’m trying my best to get it down here! I do not have a ‘hard’ answer for everything and much of what I write is based loosely (open to discussion over a pint!) around a combination of years of past and current experiences, observations, chat, reading and interpretation of much material. Nowhere or at anytime would I lay claim to the bravado of exactitude in the face of the many mysteries to be found along the bass fishing coast. I am consciously taking my time. So thanks for stopping by on the odd occasion and perhaps we might meet someday, and who knows, it might be in the right place at the right time!